Please join the Friends of Troop 121 and support our fundraising efforts to get to Utah! Everyone needs a First Aid Kit to be prepared! Now you can get one for your Auto, your Pet, the Great Outdoors, Playing Sports, for your Home, at the Office, and there's even the Ultimate First Aid Kit. We will take care of all your First Aid Kit needs. Use that email for info on Fire Extinguishers too. 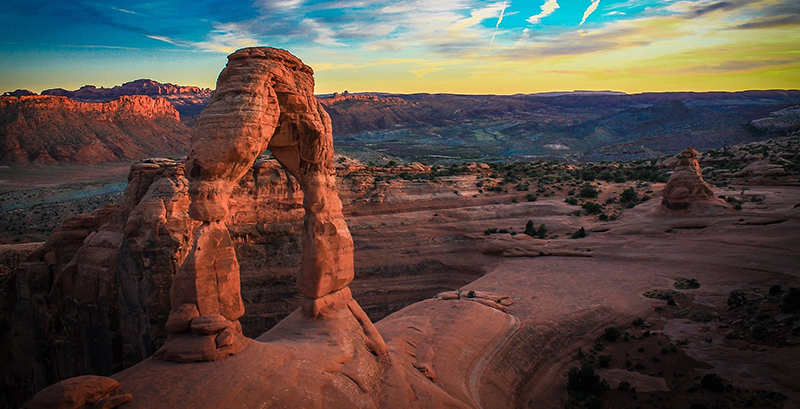 In the spring of 2020, our Troop is going on a high adventure trip to Utah and visit the National Parks there. We'll be backpacking through Canyonlands and Arches National Parks, and Canyoneering in Zion National Park. We are fundraising to keep the cost of the trip as low as possible. You can also make a donation to the Friends of Troop 121 today. Our goal is to raise $30,000 by March of 2020.